While staying in the Baie de Somme, visit Saint-Valery and Le Crotoy travelling on the little steam train. Get some good sea air and watch seals at Cayeux-sur-Mer or at Le Hourdel headland. 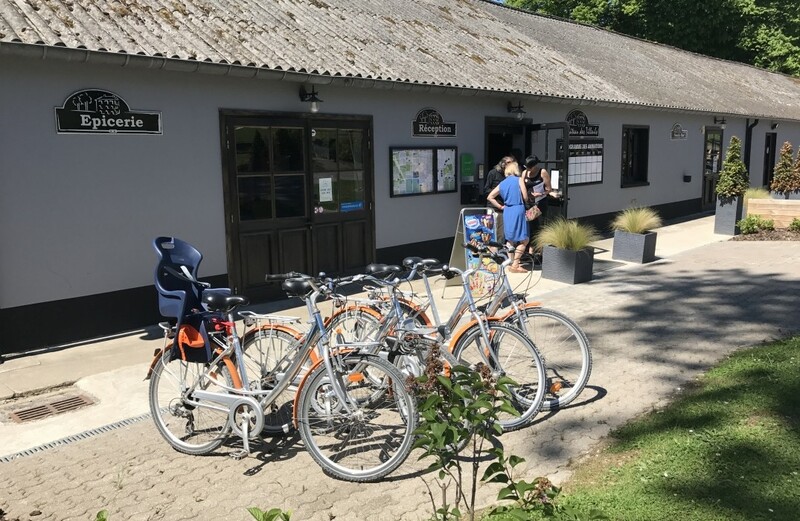 Cycle along the tow path 1 km from campsite and the many cycle tracks in the Baie or going towards Abbeville. Then again, there's the Grand Laviers bird sanctuary with its plant and wildlife! 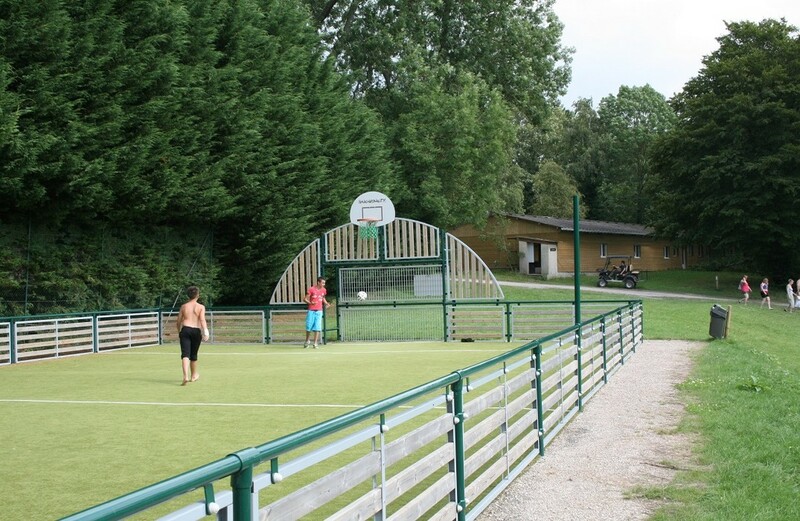 10 minutes from the Baie de Somme, the Château des Tilleuls campsite has everything needed to delight your little explorers: tree house, Canadian tents on stilts, extensive wooded grounds for running about, animals, games and outdoor heated swimming pool in summer (TV room, table tennis, table football and billiards in case of rain). Their adventures can continue with a trip around the Baie on a little steam train, for example. Cool! 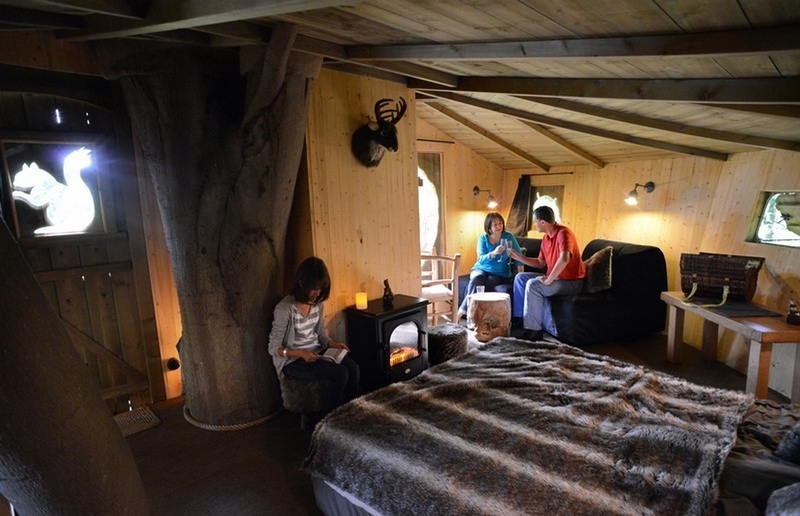 If you like unusual types of accommodation, this campsite is for you! 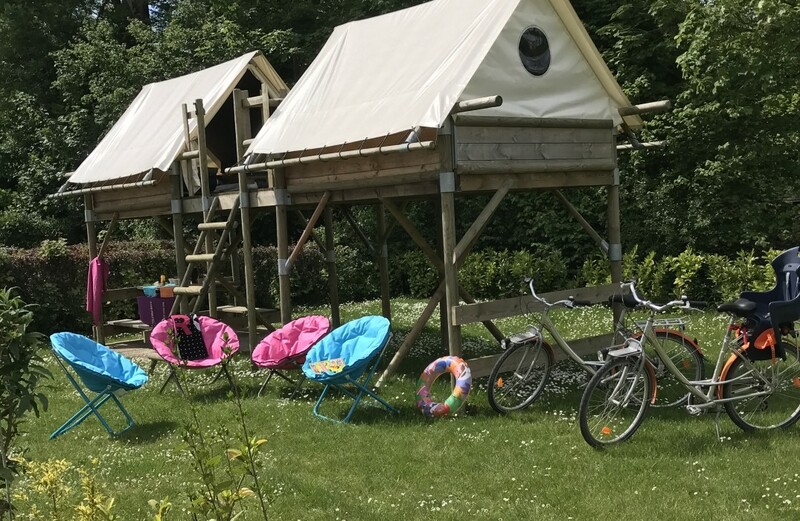 Just 10 minutes from the Baie de Somme, the Château des Tilleuls has tree houses, 'cocosweets' (half tent, half mobile home), Canadian tents on stilts and gypsy caravans! All cleverly scattered over extensive, wooded grounds (to preserve the privacy of all our campers). Heated outdoor swimming pool, sauna, optional catering/services (Champagne, brunch, breakfast, beds made on arrival, ...). 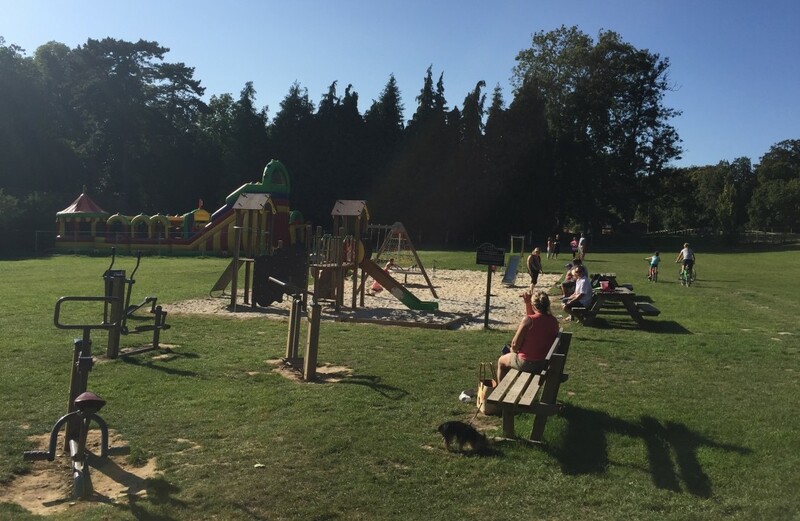 Le Château des Tilleuls campsite is at the heart of the Baie de Somme, 2 hours from Paris and 2 minutes from Abbeville. It is a stone's throw from the beaches of St Valéry sur Somme and Le Crotoy. 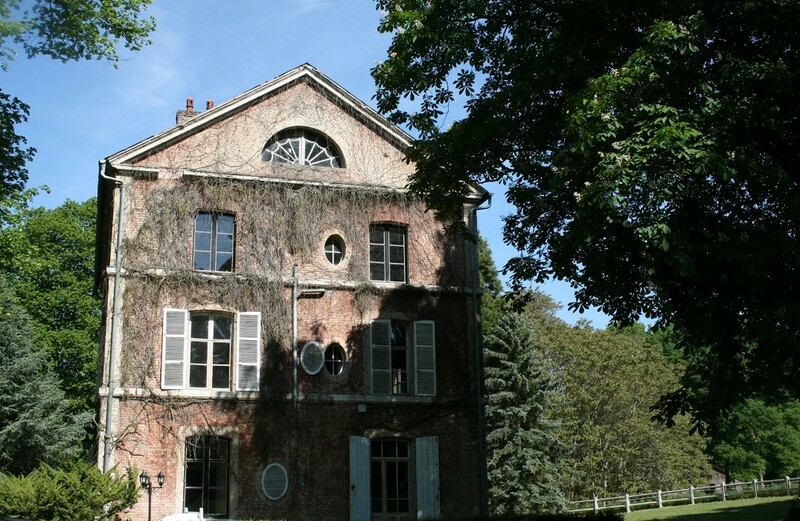 20 hectares in a natural setting, surrounded by 100-year old trees. Quality facilities: heated swimming pool, play area, inflatables, trampoline, petanque pitch, free WiFi zone, TV room, grocery, snack bar, bar, weights room, sauna, bike rental, etc. 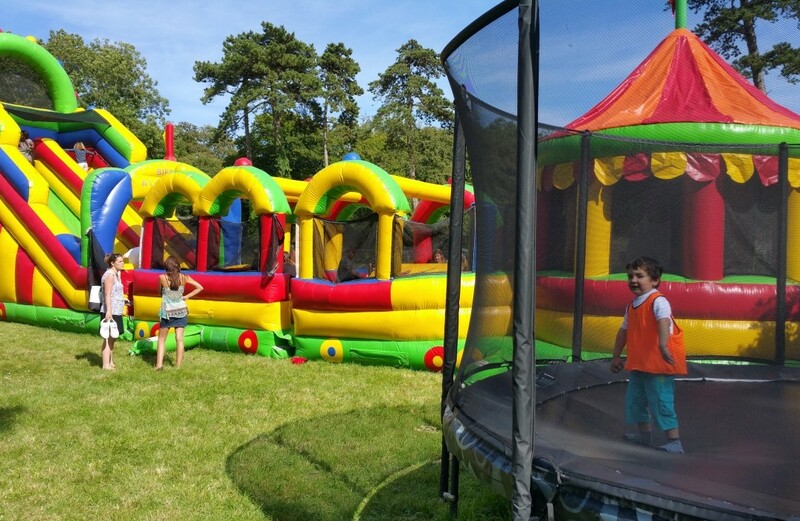 Whether you are in a tent, caravan or camper van, or looking to rent a tent, mobile home, chalet for 2 to 6 people, for the night, a week, whatever, Le Château de Tilleuls offers a quality service at attractive rates. Holiday cheques accepted.